We use Facebook & Instagram to solve dealerships’ business challenges. Sync your on-the-ground inventory to Facebook and Instagram ads delivered to In-Market Shoppers in real-time. Sync your entire pre-owned vehicle inventory to Facebook for $100/mo and post to Marketplace free. Get your videos, community events, and competitive selling points in front of shoppers near your zip code. Dealers United is a Top-Tier Facebook Partner and a Digital Marketer Certified Partner. 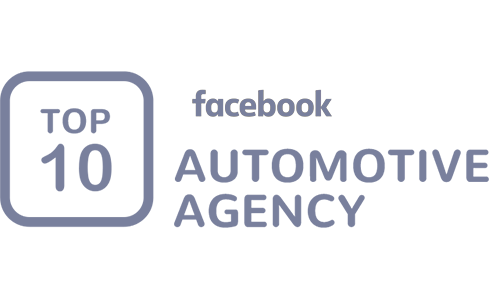 We’ll help bring your dealership the latest Facebook insights and the newest digital strategies both inside and outside the industry.